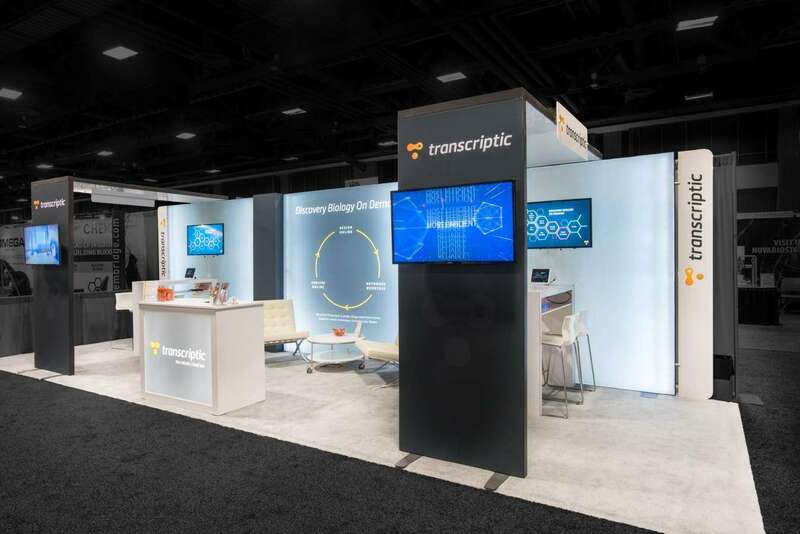 ONS Annual Conference is meant to advance the oncology nursing community through quality education, patient resources and important business connections. ONS Annual Conference 2019 will take place from April 11 to 14, 2019 in Anaheim, CA. The 43rd annual conference is expected to attract more than 3,300 oncology nurses who are the frontline of cancer care. The average number of leads collected by exhibitors at this conference is 181. 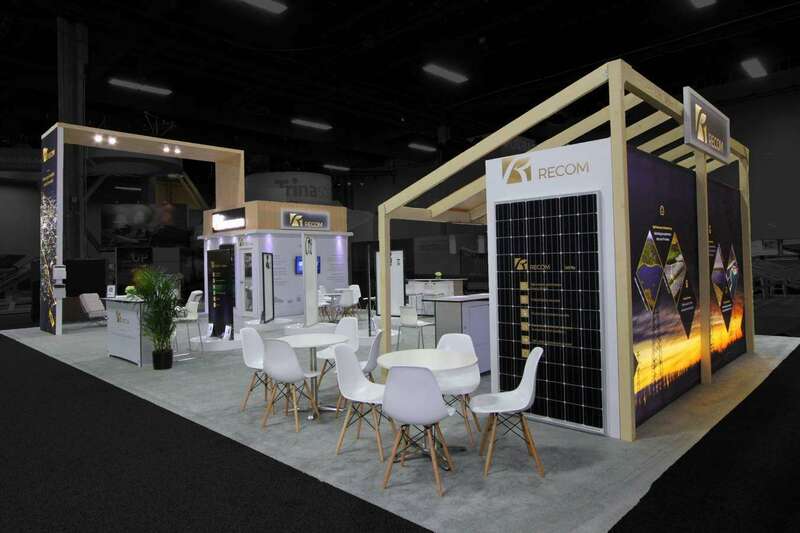 The conference has seen a 10% spike in the number of attendees year on year. 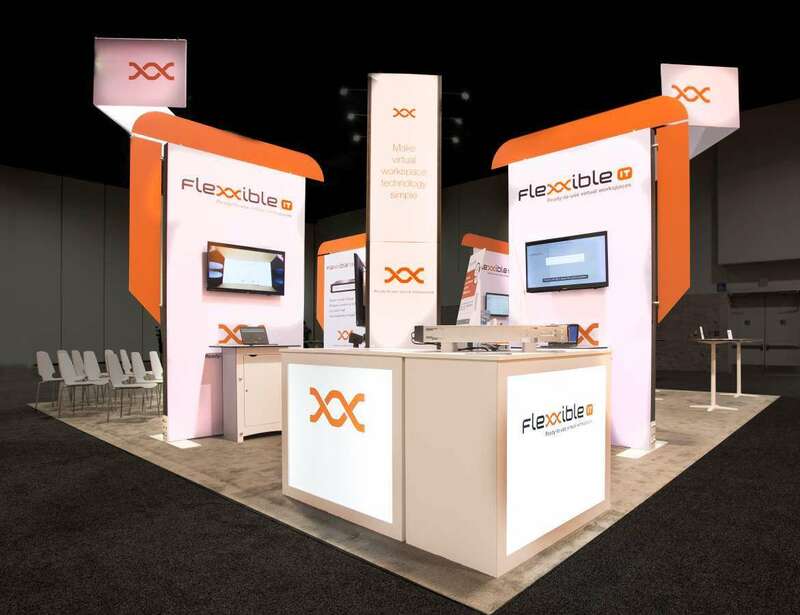 Make them your focus when you use custom made tradeshow booths. 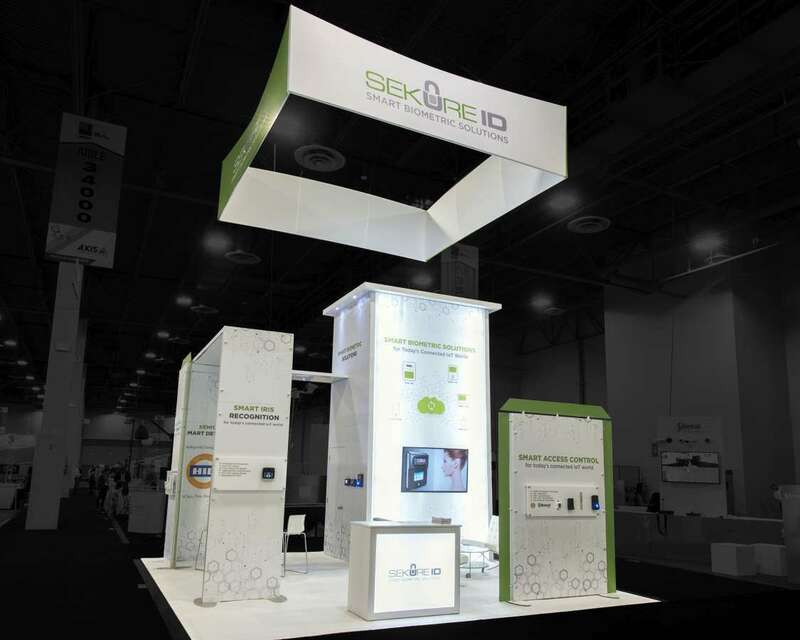 A custom tradeshow booth is your ticket to making a big impact on your target audience. 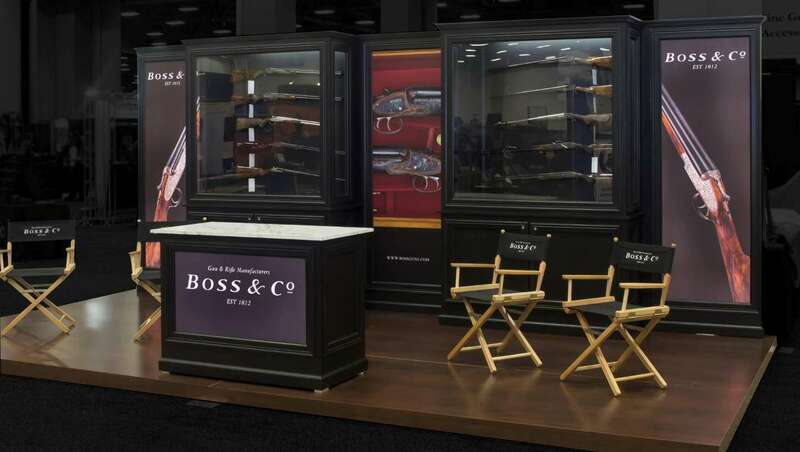 You can use custom graphics and designs to make your booth look like one of the best at the show. This will make you look impressive before your target audience while letting them keep you in mind first when they need to make a referral or a purchase. 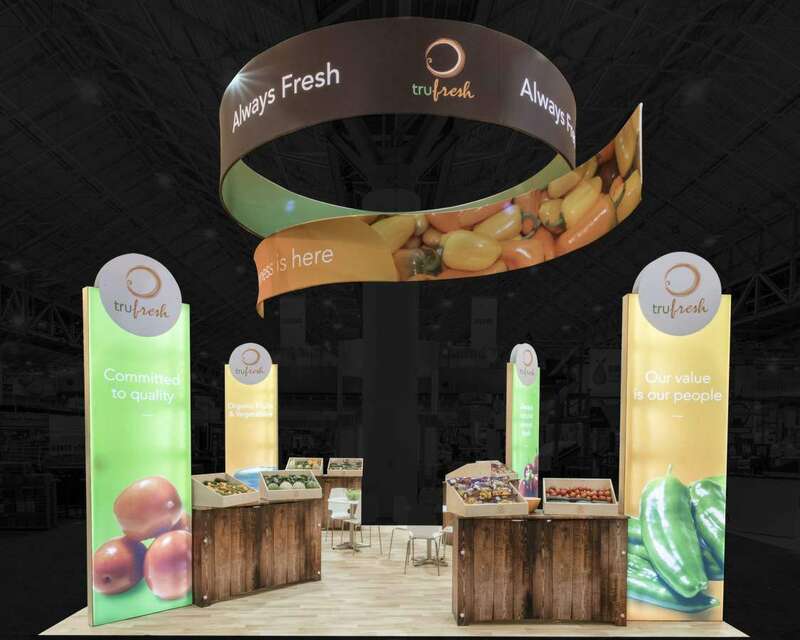 Custom tradeshow booth is all you need to make a big impression. 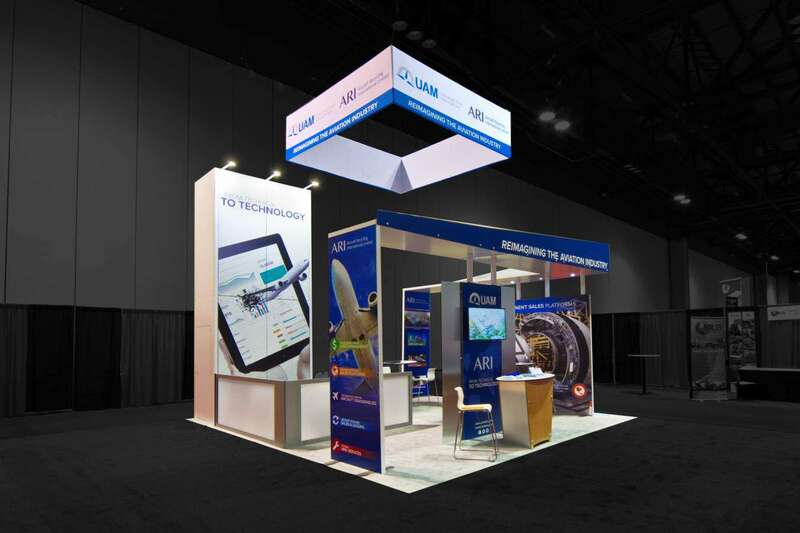 Using a custom tradeshow booth does not have to be a costly affair any longer. 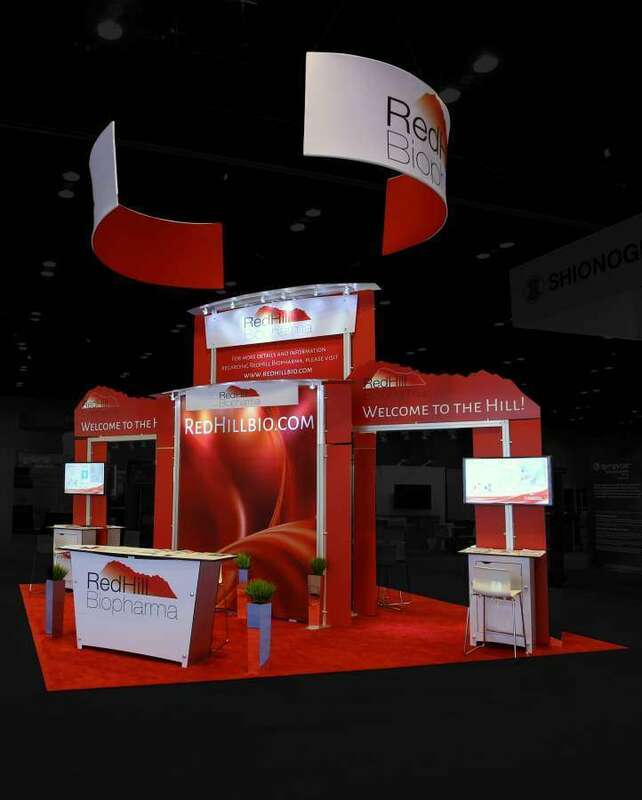 You can use a custom tradeshow booth rental that comes at a much lower cost. After all, it just fees you pay. You don’t own it. You don’t maintain it. The maths makes so much more sense. 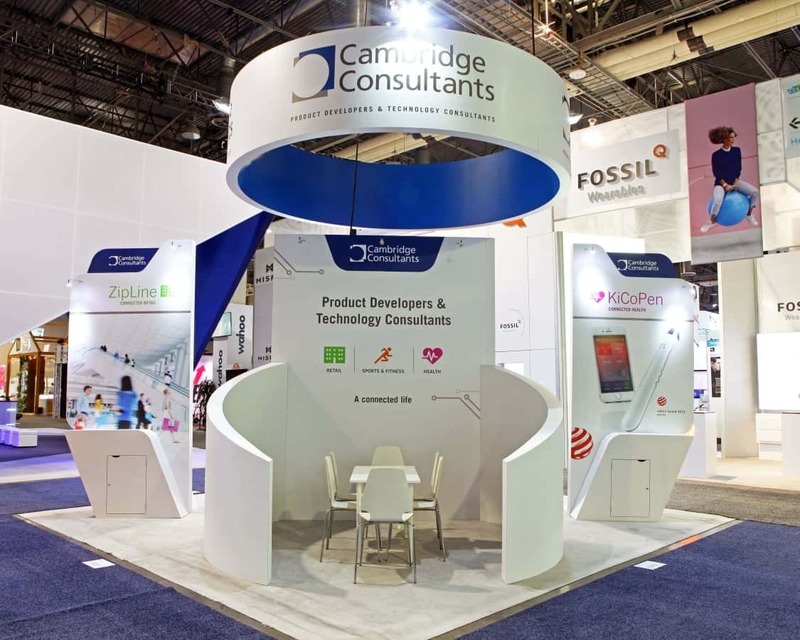 A custom tradeshow booth rental is highly flexible and made out of existing designs. 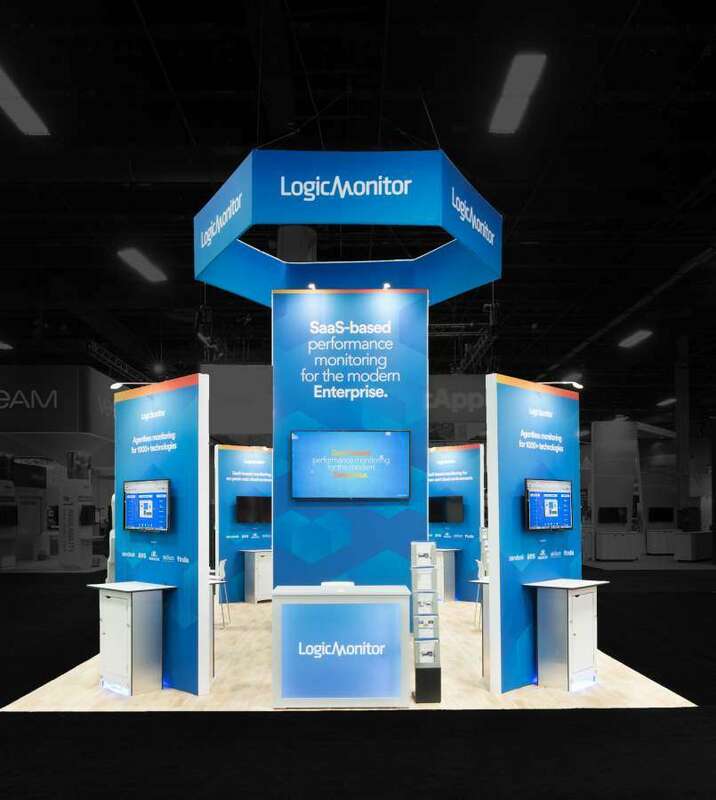 It can, therefore, be easily set up and transported by us while you enjoy your show. 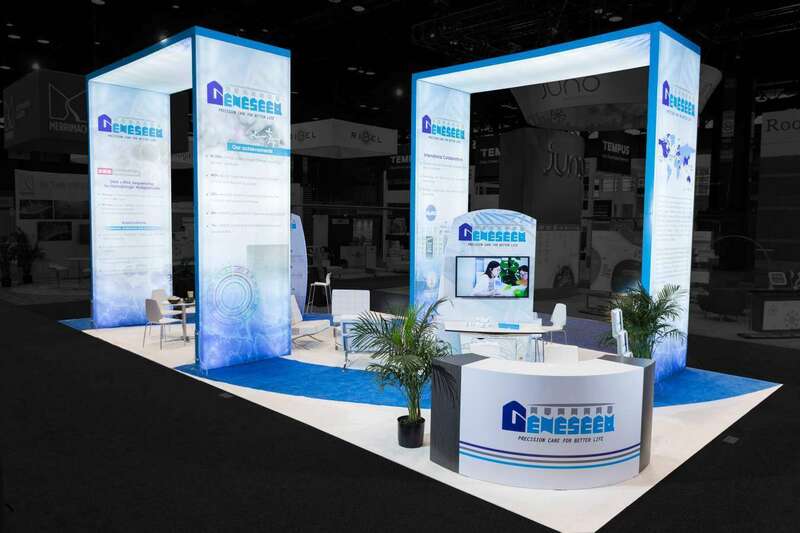 Find out today about how you can partner with us to get a custom trade show booth for a successful ONS Annual Conference 2019. 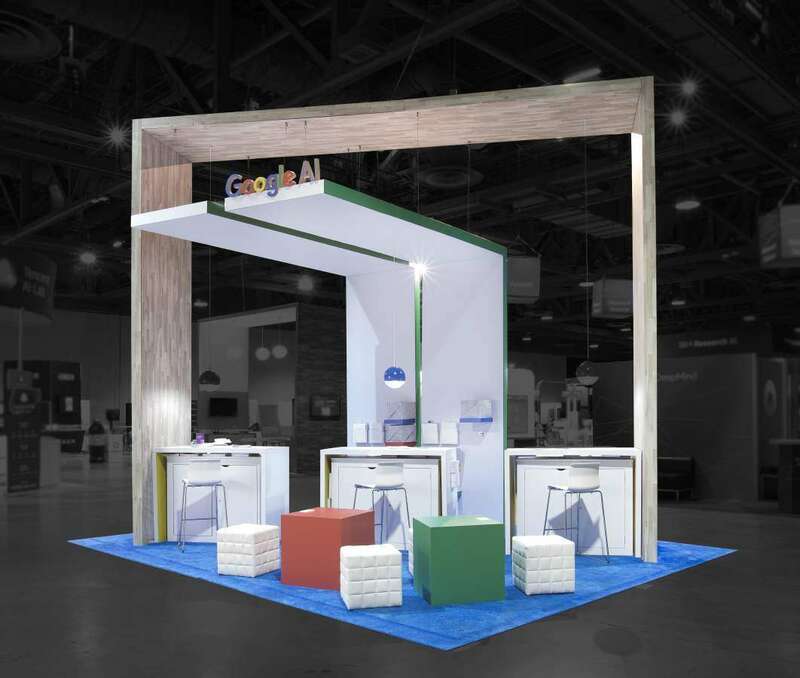 Exponents can help you with custom trade show booth rental in Anaheim and even install it for you.